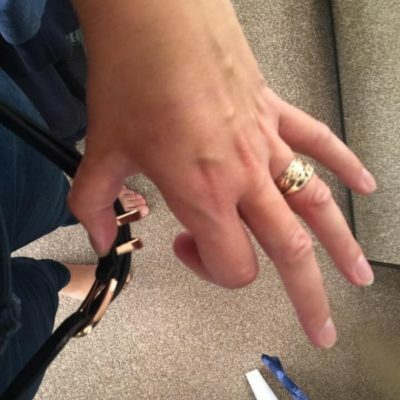 These small changes helped Helen drop two dress sizes! Helen joined BZ for All in Brighton with her husband – for moral support more than anything else. She’d always practiced yoga, and because she was toned and flexible she hadn’t noticed her weight creeping up. But when she started listening to the BeeZee Bodies nutritionists, Sam and Katie, she realised that there were lots of little changes she could make to improve her own health and wellbeing. 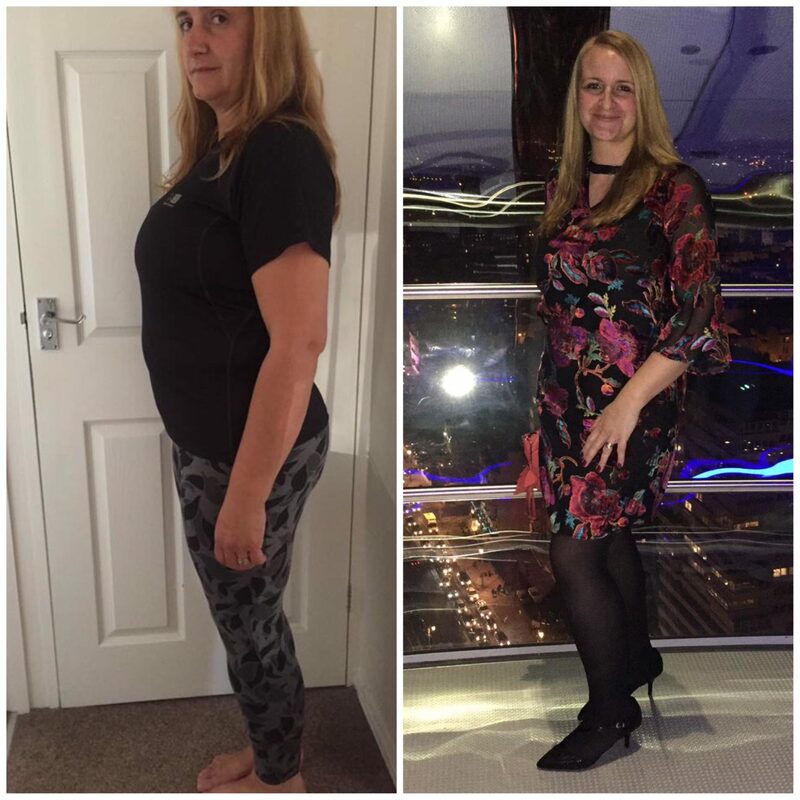 And these small changes and attention to nutrition were paying off – just 5 weeks in to the programme, Helen had already lost 3lbs was already noticing changes to her body – and her belt! Exercise-wise, Helen was already a keen yogi but she’s even managed to make some small changes to her physical activity levels too. She’s now running for the bus, and getting off two stops earlier for a 15 minute walk to work. “That’s something I wouldn’t have dreamt about doing before my BeeZee journey started!”. After 12 weeks on the programme, Helen had successfully integrated healthy habits into her daily routine and is motivated to continue losing weight and living a happier, healthier lifestyle. She only has a few more lbs to lose to reach a healthy BMI range. Looking for support to make small healthy changes to your lifestyle? Join our Gutless, BZ Ladies or BZ for All groups to lose weight and make healthy habits with people like you.